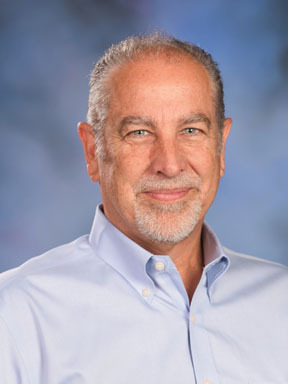 Al Stefan is the Superintendent and principal of Western Christian School. Rich Martin ('85) is the Director of Admissions at Western Christian School. Brenda Hull is the Director of Alumni Relations at Western Christian School. Beth Herrera is the School Counselor at Western Christian School. Doug VanLeerdam is the Director of Finance at Western Christian School. Gary Hull is the Athletic Director and head coach of boys varsity basketball at Western Christian School. Brook Halgren is the Office Manager at Western Christian School. Jeanelle Harris is the Bookkeeper at Western Christian School. Sheila Fahndrich manages student relations at Western Christian School. Will Cotton is the Facilities Manager at Western Christian School. Judy Hull manages the Registrar's office at Western Christian School. Alek Kalinowski is the Director of Marketing and Communications at Western Christian School. Charlene Stefan teaches the Kindergarten/1st grade blended class at Western Christian School. Jen Casalegno teaches the 2nd/3rd grade blended class at Western Christian School. Anne Taylor teaches the 4th/5th grade blended class at Western Christian School. Caroline Harris teaches middle school Language Arts and English at Western Christian School. Chris Woodard teaches middle school Bible and History at Western Christian School. Sandi Martin teaches Science at Western Mennonite School. 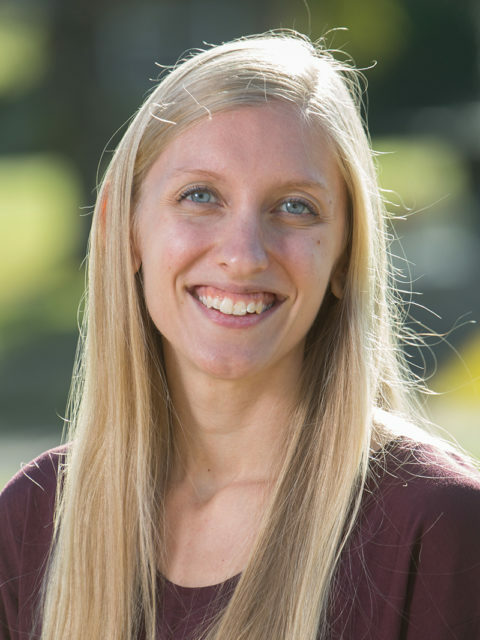 Missy Stephenson teaches Bible at Western Mennonite School. Dana Riel teaches Math, Robotics, and STEM at Western Christian School. Haley Holt teaches Language Arts at Western Christian School. Lori Loyd is a librarian at Western Christian School. Dottie Kamilos is a librarian at Western Christian School. Hillary Miersma teaches Art and DIY classes at Western Christian School. Byron Johnson teaches Woodshop at Western Christian School. In what category does your inquiry best fit?